The Mambo Max Balance Trainer is designed for balance training. Use it to improve your sense of balance, coordination, reaction and motor skills. The Mambo Max Balance Trainer is designed for balance training. 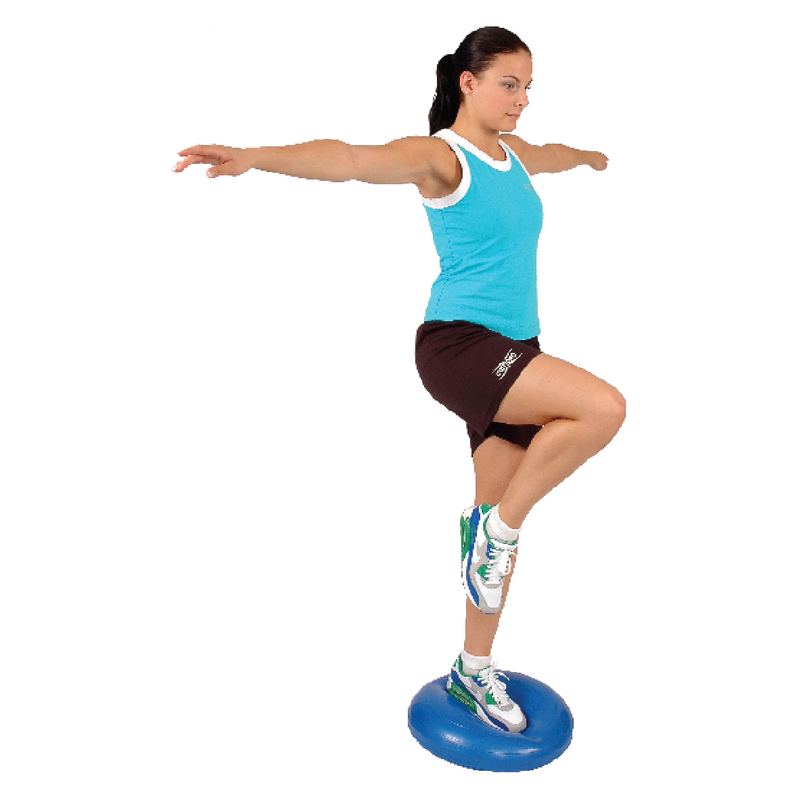 Use it to improve your sense of balance, coordination, reaction and motor skills. It is also ideal for muscle exercise. The Mambo Max Balance Trainer can be adjusted by inflating and deflating the air through the valve. It can be used for lying, kneeling, sitting and stepping movement and it can be incorporated with other exercise equipment to spice up your rehabilitation.